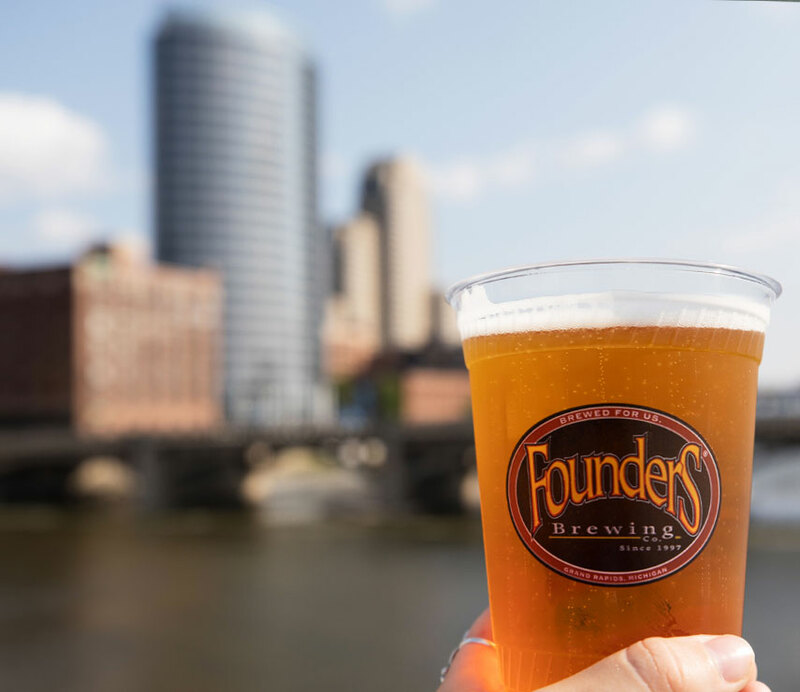 Careers - Founders Brewing Co.
Would you like to be a part of the Founders Family? We’re an ever-growing team of hard-working beer enthusiasts that take what we do seriously but don’t take ourselves too seriously. 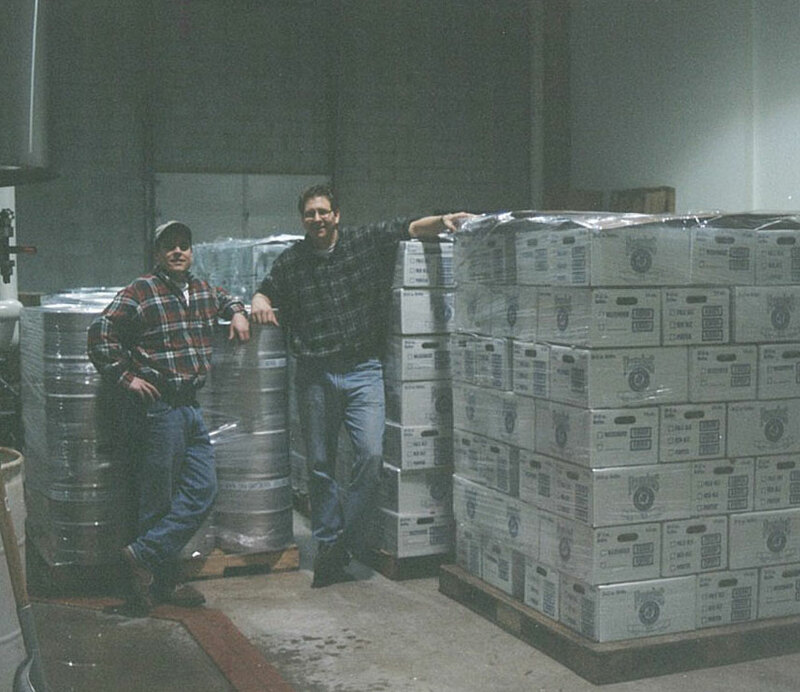 We value all of our employees and their enthusiastic dedication to brewing delicious beer! We care about having a company where employees love what they do and regard themselves as the ultimate customers of the products we produce; we hire for personality, passion, and skill as much as for knowledge of our industry. If you’re interested in joining our team, please check for open positions below. These principles reflect the ethos and culture of Founders that has developed organically since the brewery’s early days. They are guidelines for decision-making, problem solving and other actions, for all members of the ever-growing Founders Family. 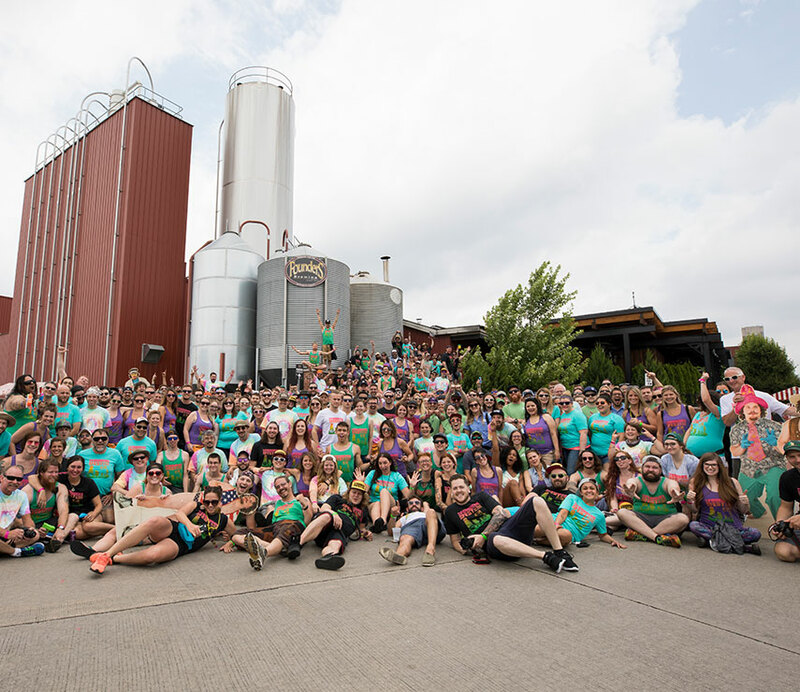 We are all brand ambassadors, representing this brewery and one another, and we wanted to document what has made us strong thus far as we continue on our journey. Come as you are. We brew beer that we want to drink, but that doesn’t mean that we’re all the same or that everyone has to like every beer that we brew. Each person’s values, interests and palate are all part of who they are. We respect individuality. There is no “Founders Lifestyle.” There are individual lifestyles. Be honest and genuine, and we will respect you for it. We’d rather pass our time with someone genuine, authentic and unconventional than with a people pleaser. We don’t hide things in our beer, and we don’t hide who we are or what we do. It’s all about transparency. Live your dream and share your passion. Brewing great beer and sharing it with beer enthusiasts is our collective dream. As individuals, we each have personal aspirations and dreams. Everyone is a badass. Choose your own adventure. Pursue your dreams; live them. Our employees are at the core of the Founders Family. United by a passion for great beer, we are always there for one another, and we recognize that Founders as a whole is greater than the sum of its parts. We’re all in this together. Every single person in the Founders Family has a role to play in making this brewery run. This thing that we’re a part of is bigger than any one of us—it’s bigger than the number of barrels that we brew or the size of our staff. Just like the bonds of a family. Diverse backgrounds, experiences and perspectives inspire us. The Founders Family is strengthened when we attract, develop and retain a group of Founders Family members that reflects the diversity of our community and our beer enthusiast customers. Live in the moment. Look at challenges as opportunities. Never forget that good beer is a connector of people: because we make amazing beer, we all get to be a part of life’s celebrations and of making memories. We take our beer seriously, but we don’t take ourselves seriously. Beer isn’t pretentious. At our taproom, titles are left at the door, and anyone who works here—from brewery owner to new packaging employee—should feel comfortable sitting down at the bar next to a fellow Founders Family member and striking up a conversation. Hard work and dedication pay off in the form of consistent world-class beer in the hands of all craft beer enthusiasts. We take pride in everything we do and that we don’t take any shortcuts. We don’t compromise our process, our service or our tactics. There isn’t a lot of glamour in making, selling or serving beer, but, when executed correctly at all levels, the result is a celebration. We’re thankful for both the environmental and social communities that allow us to make great beer. We respect and are cognizant of the positive and negative impacts of our work. It’s part of our jobs to promote a responsible beer culture. We will do everything we can to amplify the positive aspects of being a brewery in Grand Rapids—by giving back and supporting local environmental, recreational and arts organizations—and to minimize the negative environmental effects of brewing beer. While we stay true to our roots, we are dedicated to evolving, improving and building upon our craft, every day. We never stop working to better ourselves, as individuals and as a company.